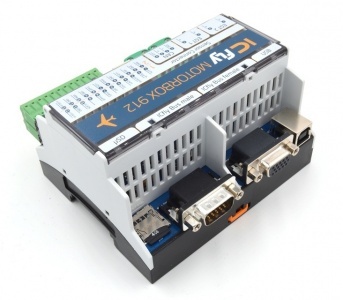 The firmware of the ICflyMotorbox can be updated via SD-Card. Just extract the firmwareupdate to a FAT-formatted uSD-Card, insert it into the ICflyMotorbox and apply power to the ICflyMotorbox. Then the firmware will be updated automatically. 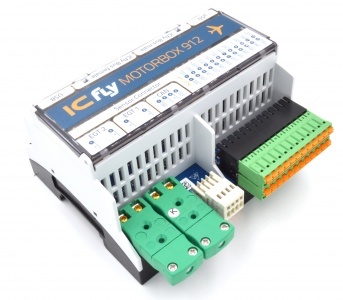 The ICflyMotorbox can be configured using a Windows-Tool. An ICflyAHRSII or ICflyConnect is required to provide WLAN-connectivity to the ICflyMotorbox. 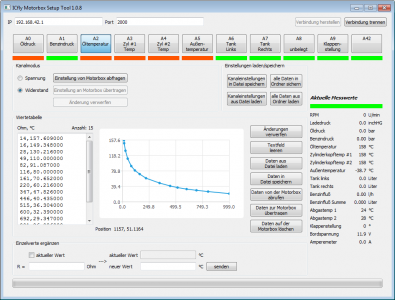 Please refer to the table below for all available versions of the ICflyMotorbox Configuration-Tool. This page was last modified on 3 April 2018, at 12:18.